Fear of suffering the same conditions as your parents? Concern that your children may inherit a predisposition to your conditions? Can genetic mutations be the reason of your Chronic Disease? Ready to be age-defying? 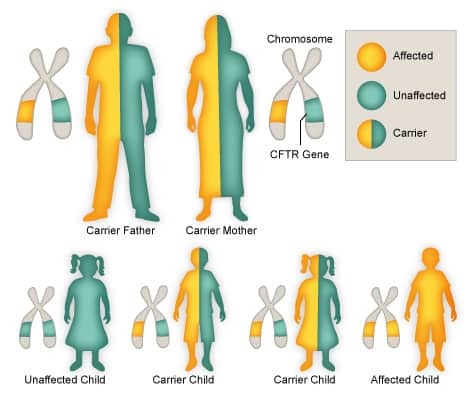 -How inherited gene mutations from both, mom and dad, work like a ticking bomb. It is not a matter of “if” we are going to have health problems but “when”. -How mutations can affect your energy level, accelerate oxidation, and affect cells function leading you to poor health. Learn what really works for permanent cell restoration. Safely. Healthfully! -About the latest scientific break through in the human genome and the methods that help you permanently and safely reclaiming your health, your youth, your life and of your children! 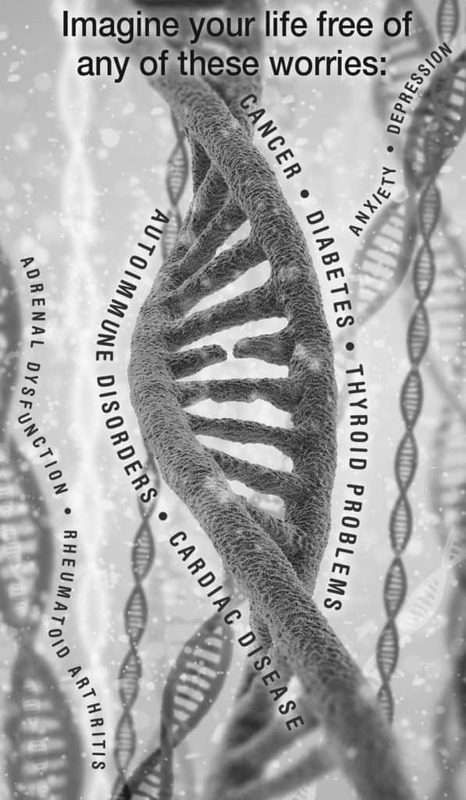 To learn more about your genetic predisposition and other environmental factors that affect your health, please call 210-801-9874, and/or register for our next Dinner talk online here. Methylation is composed for 5 different pathways cycles, they are DNA variants, currently called gene mutations or SNP’s (Single Nucleotide Polymorphisms). These gene mutations work together with enzymes that catalyze other environmental phenomena, and changes in the activity of these enzymes may be involved in the development of various diseases. 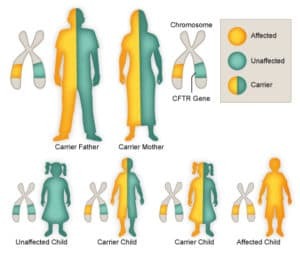 Mutated genes (SNP’s) from parents will slow down the cascade of the cell function. Consequently, these mutations will affect the function of the body. Getting the Methylation map through genetic testing of the humane genome, we are able to identify those SNP’s and address them with the right diet and supplements. Epigenetics can be defined as somatically heritable states of gene expression resulting from changes in chromatin structure without alterations in the DNA sequence, including DNA methylation, histone modifications, and chromatin remodeling. Over the past decades, epigenetic studies mainly have been focused on embryonic development, aging, and cancer. Presently, epigenetics is highlighted in many other fields, such as inflammation, obesity, insulin resistance, type 2 diabetes mellitus, cardiovascular diseases, neurodegenerative diseases, and immune diseases. Because epigenetic modifications can be altered by external or internal environmental factors and have the ability to change gene expression, epigenetics is now considered an important mechanism in the unknown etiology of many diseases. In the nutritional field, epigenetics is exceptionally important, because nutrients and bioactive food components can modify epigenetic phenomena and alter the expression of genes at the transcriptional level. In this review, we update the most recent knowledge regarding nutritional epigenetics, which will be helpful for an understanding of how nutrients contribute to our health. Poor diet – The word “folate” comes from “foliage.” Plenty of leafy greens, beans, fruit, and whole grains are needed to get adequate levels of vitamins B6 and B12, betaine, and folate. Egg yolks, meat, liver, and oily fish are the main dietary sources of vitamin B12 — so long-term vegan diets can be a problem. Plus, certain compounds can raise levels of homocysteine and deplete the B vitamins. These include excess animal protein, sugar, saturated fat, coffee, and alcohol. Irradiation of food depletes nutrients, so foods treated this way may be lower in B vitamins too. Toxic exposures – Some toxins can interfere with vitamin production. Complete blood count – Large red blood cells or anemia can be a sign of poor methylation. Red blood cells with a mean corpuscular volume (MCV) greater than 95 can signal a methylation problem. Eat more dark, leafy greens such us bok choy, escarole, Swiss chard, kale, watercress, spinach, or dandelion, mustard, collard, or beet greens. Take supplements that prevent damage from homocysteine such as Antioxidants, Magnesium and Zinc. Supplement to help support proper homocysteine metabolism such as Folate (folic acid), Vitamin B6, Vitamin B12 and Betaine. Talk to your doctor to determine the best doses and forms for you since amounts vary based on individual needs. By working to optimize your methylation you can protect yourself from virtually all the so called “diseases of aging.” When you do, you will be well on the road to lifelong vibrant health.